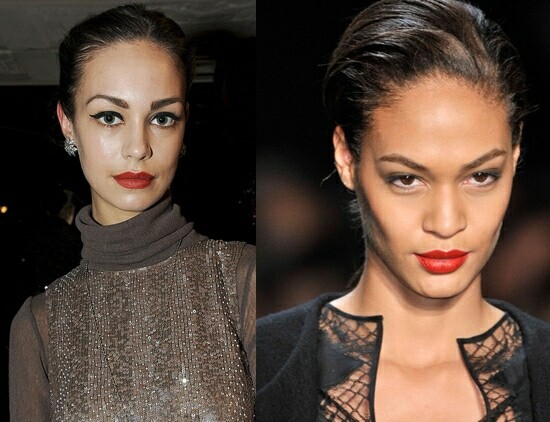 We list the hottest runway beauty trends of Fall 2011, including 50s makeup, violet eyes, and chunky braids. 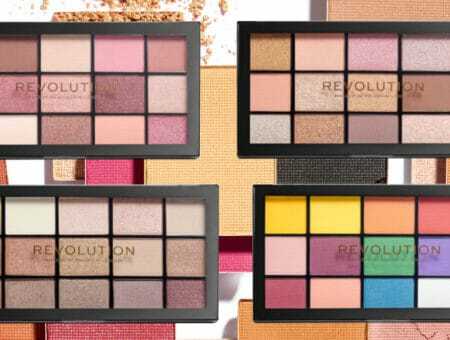 As you all know, each season, New York Fashion Week brings the heat with the latest fashion and beauty for the upcoming seasons. This season was no exception. New York Fashion Week has concluded, but has left us with some great beauty trends to look forward to this fall. Below, I’ve detailed three key beauty trends we saw on the runways, plus tips on emulating them yourself! Ladies, prep your pressed powders and pull out that matte lipstick, because the ’50s are back! 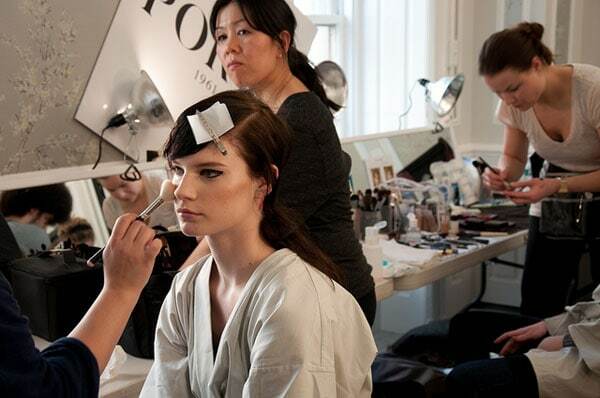 1950s-inspired makeup was seen on the runways in the Alice + Olivia and Diane Von Furstenberg shows. Winged eyeliner and upward-sweeping eyeshadow were used to recreate the era’s popular cat-eye looks, while bold red lips and defined eyebrows added polish for a retro feel. Make sure to check out our previous post about 1950s Beauty for some great ways to achieve this look. 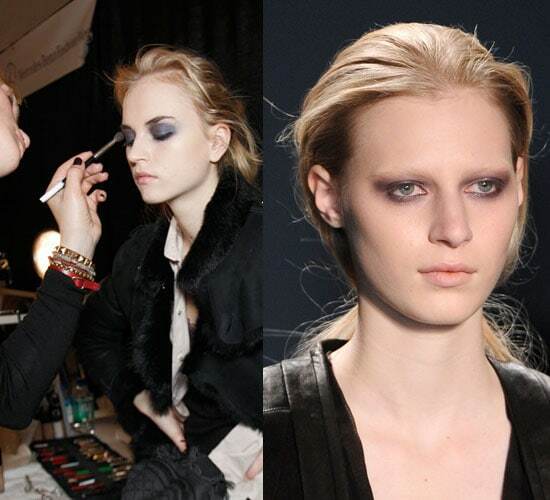 Vera Wang had some great examples of this gorgeous gray and purple combo you’ll want to rock this fall. By keeping the rest of the makeup neutral, the darkly-hued eyes really popped on the runway. While this was an awesome look in the Fall 2011 Runway Shows, it can also be applied now! Spring is a great time to experiment with color (especially a pretty purple!) . 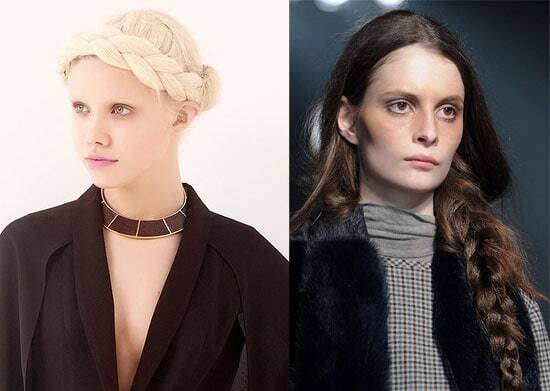 The braids seen during Band of Outsiders and Erin Fetherston were big and beautiful, and not for the faint of heart! In the Erin Fetherston show, braids wound across models’ foreheads, while in Band of Outsiders, models sported one long, thick braid. 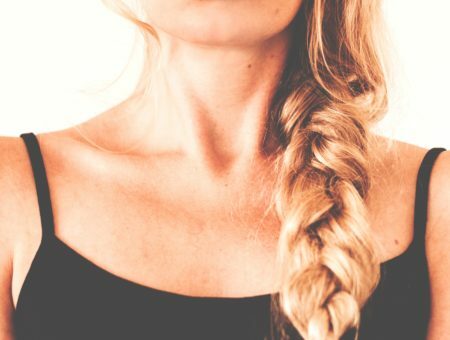 Hair can be teased before it’s braided to create the thickness seen on the runway, or you could also add in some clip-in extensions and braid them for extra volume. Would you sport any of these beauty trends seen on the Fashion Week runways? Do you think these work better for Fall or could they be worn now? Make sure to leave a comment and let us know!